This week is National Storytelling Week and to celebrate Room to Grow, children’s bedroom furniture retailer, sent us a lovely gift. They sent us a lovely bundle of books for our bedtime stories. 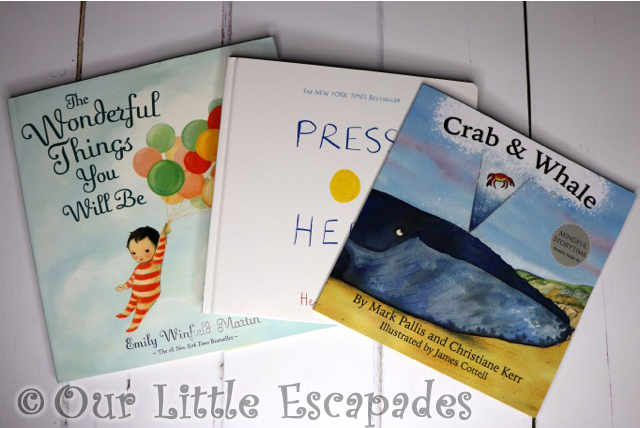 Room To Grow wanted to send us a choice of aspirational, engaging and relaxing bedtime stories to read. 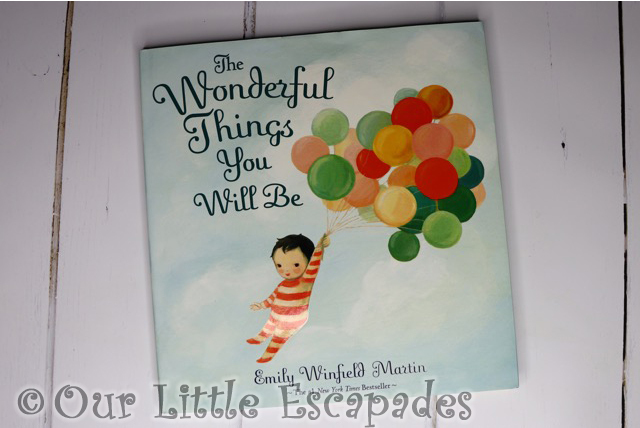 Their aspirational choice was ‘The wonderful things that you will be’ by Emily Martin. Written using rhythmic rhyme and containing beautiful illustrations. This book expresses all the loving things that parents think of when they look at their children. Their engaging choice was ‘Press here’ by Herve Tullet. 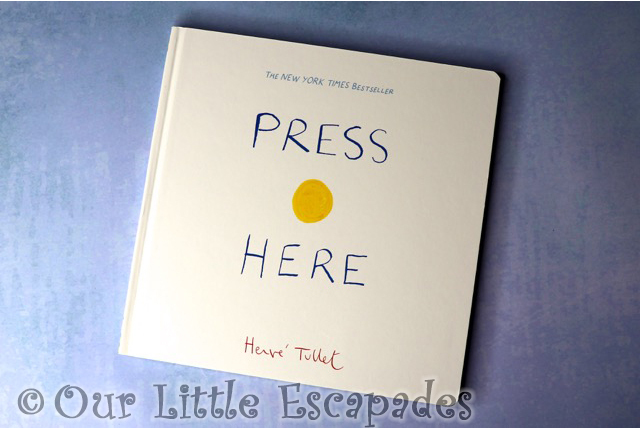 This book instructs the reader to press the dots, shake the pages and tilt the book. You never know what will happen next! 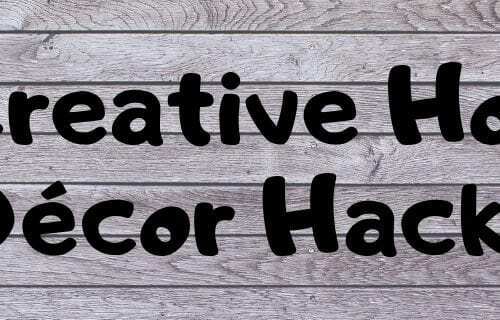 A truly inactive book to share with your child. 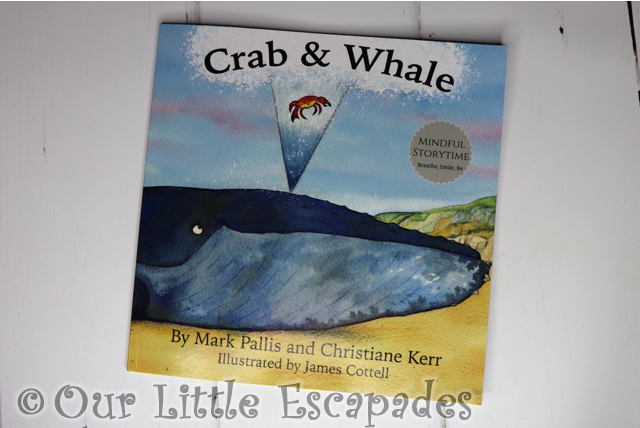 Their relaxing choice was ‘Crab and Whale: a new way to experience mindfulness for kids’ by Mark Pallis. This book is an imaginative and engaging way to introduce mindfulness to children. 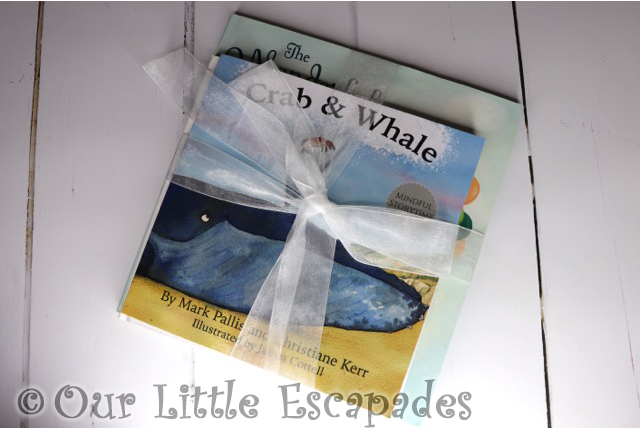 The charming and heart-warming story will teach lessons such as: How can a tiny crab help a big, beached whale? I must admit with Ethan’s sleep issues a bedtime story isn’t part of his routine. If we change the routine that has taken us years to get to work his sleepless nights become even worse. He reads at school every day and we read to him during the day if he lets us. For Little E bedtime stories are a very important part of her day. With starting school and starting to learn to read this is the time we make to read her school book as well as a book of her choice. It makes going to bed a nice and quiet time, perfect for winding down at the end of the day. Our children are also growing up in a world of iPad’s and screens. I find that this means our children engage with us less than I would have with my mum. I also don’t believe in technology and TV’s in bedrooms. Taking time in our day to read her a bedtime story also gives us the chance to talk about her day. I think this is a very important bonding time. We also try to ban our use of devices at the dinner table for the same reason. We are looking forward to reading the bedtime stories sent to us by Room to Grow. 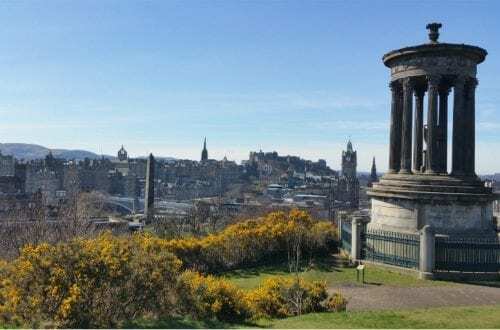 DISCLOSURE – We were gifted the books from Room to Grow for the purposes of this post. We always give our honest opinions, findings, beliefs and experiences of the products.